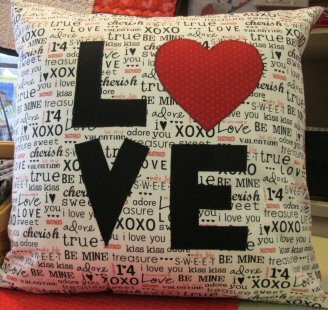 This cute pillow takes just 3 fat quarters and you get the pattern for FREE! 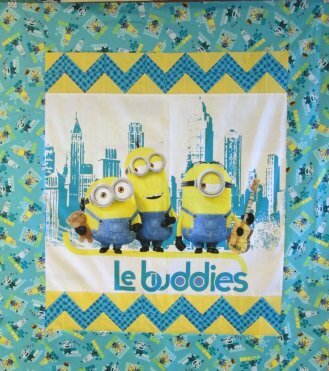 A Minion quilt made! 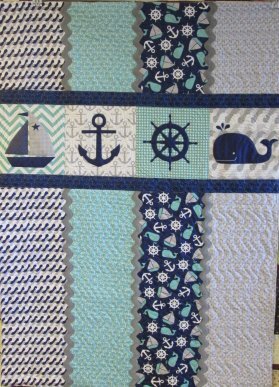 A fun, cute quilt for kids of all ages. TrueGrips provide you with an easy, safe, and accurate cutting experience by eliminating slip-ups. 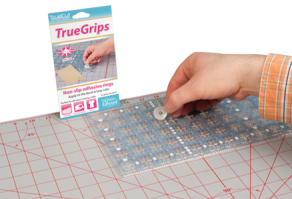 TrueGrips are non-slip adhesive rings, that are easy to put on any size or brand of ruler. 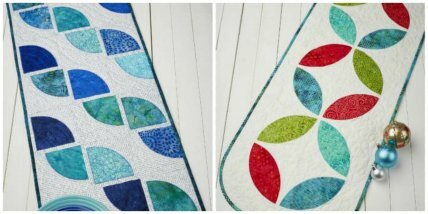 Unique Stitch is an adhesive developed to bond fabric to fabric. 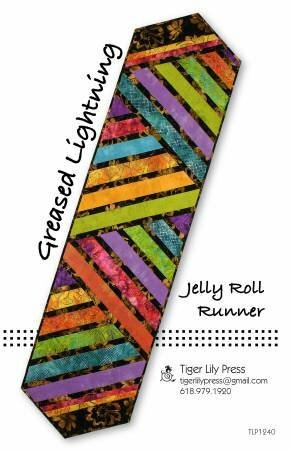 HEM skirts and pants - APPLY fabric cutouts - ribbon - bias tape - rickrack - rhinestones and pearls to garments. 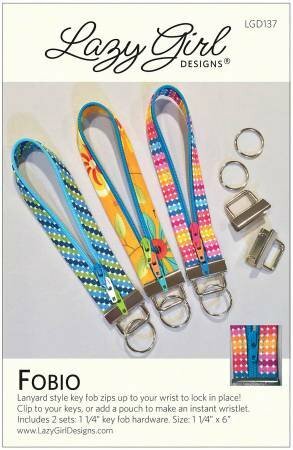 BOND - Velcro strips and zipper tapes to fabric. 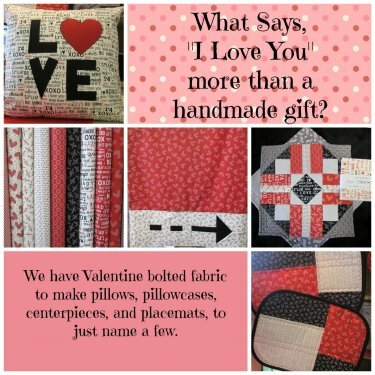 JOIN elastic and yarn ends together. 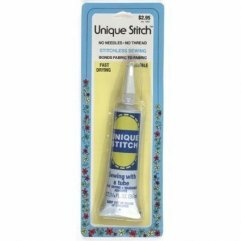 Unique Stitch is a non-toxic water soluble adhesive. 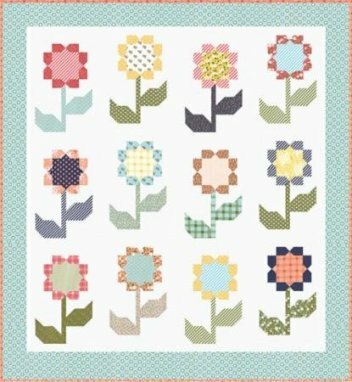 A damp cloth will remove a mistake if corrected before the adhesive dries. Once dry - the bond is permanent and the garment can be washed and machine dried. 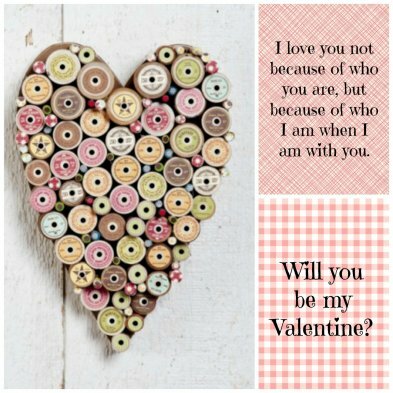 Some fabrics hold the bond through dry cleaning - some do not. 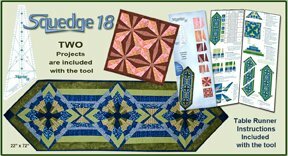 February 24, 2016 @ 6:00 pm - Table Runner using the Round up Tool. 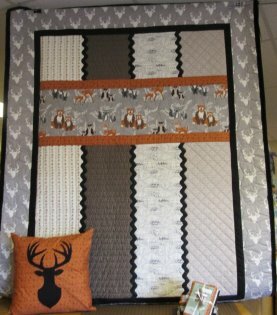 Using a Layer Cake to make this beautiful quilt.